Jennie Bennett, A Writer's Journey: A Change of Plans! If you're here for IWSG that post is below. 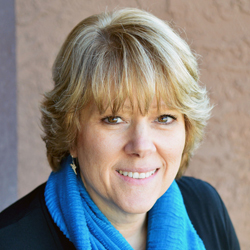 Today I'm honored to welcome one of my 5 am writing buddies, Donna K Weaver! 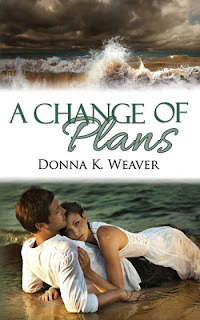 Her book A Change of Plans just came out and I couldn't be more excited for her! 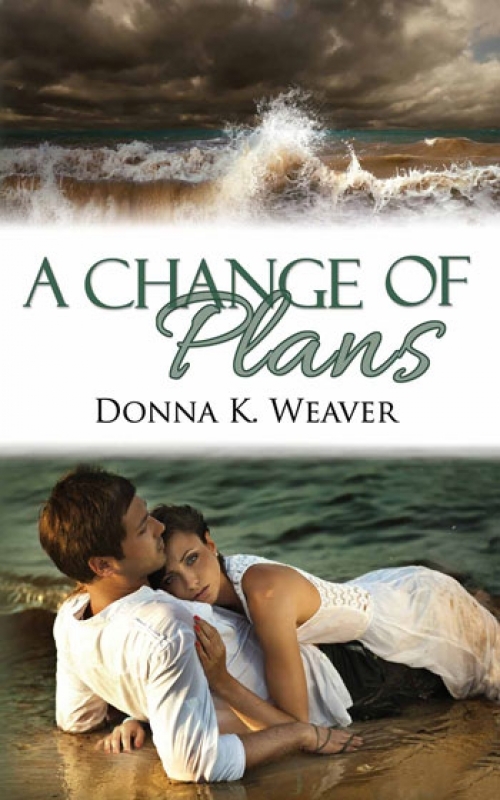 Donna K. Weaver is a Navy brat who joined the Army and has lived in Asia and Europe. Sounds amazing, right? Here's where you can get it. And let's not forget the giveaway! Congratulations to Donna. Looks great! Congrats, Donna! It's fun to see your book around the blogsphere. Congrats Donna! Best of luck- it sounds like an awesome read! Making the rounds. That's the third time I've seen her book, and every time I do, my fingers twitch and beg me to go buy it. This book sounds intriguing and totally peaked my interest. Thanks for sharing it, Jennie. This is my first time hearing about this book, but wow, what a great cover and premise!